I have an old iphone 4 that I want to use via wifi in my car to use alexa to play spotify. I installed the alexa app from the app store. Because the last version of IOS for the iphone 4 is version 7.1.2, the app store prompted me to download the last version of the app that worked with my version of IOS (1.24.202645.0). 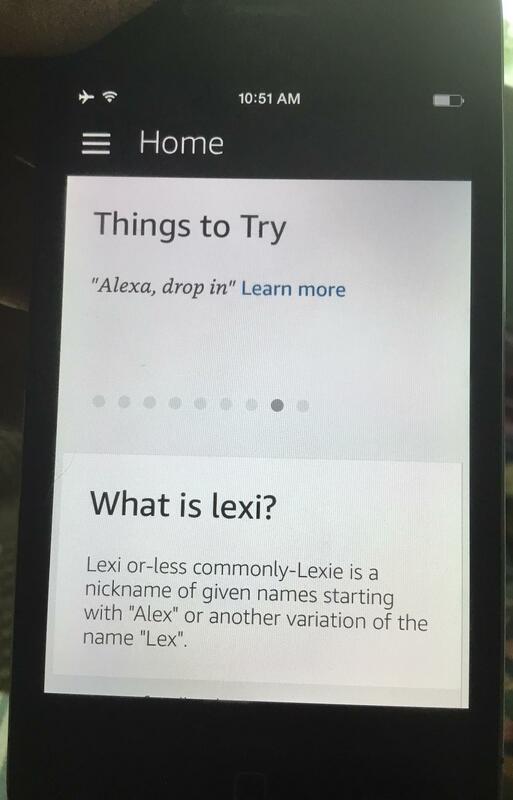 It installed fine, and I was able to connect it to my alexa account with no problems. The challenge now is, I can't find the alexa button in the app. 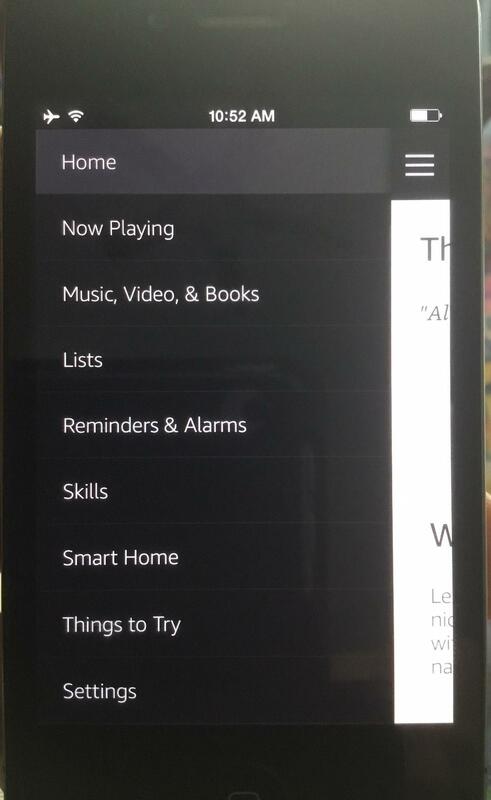 There is a home screen and a menu hamburger button at the top that brings up what looks like the setup menu, but no alexa button to tell alexa to do things. Is the screen too short? Has anyone else successfully used alexa on an iphone 4? Can you give me the pointers I need to make it work? Browse other questions tagged alexa ios or ask your own question. Can we send commands to Alexa through Alexa app? Controlling one device using Alexa and Siri at the same time?